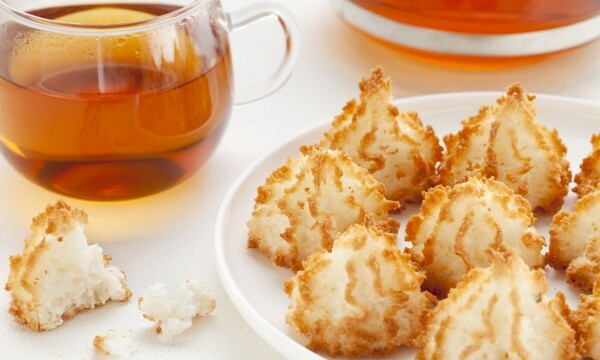 For a bite-sized taste of heaven, try these easy macaroon and gingersnap recipes. The mouth-watering aroma of these delectable and delicious treats baking will fill your heart and home with eager anticipation as you await the first batch. 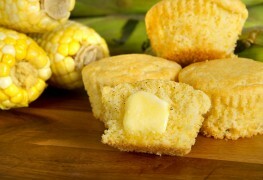 Even if you've tried cornbread before, there's nothing ordinary about these two Southwestern-style cornbread muffin recipes. In fact, their rich, savoury flavours make them the perfect accompaniment to practically any barbecue dish. Got baking on your mind? Been asked to bring dessert to a dinner? 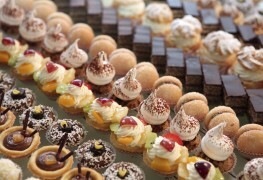 Brush up on your knowledge of the 10 most popular pastries for the perfect sweet treat every time! 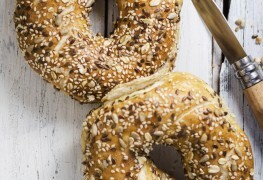 Bagels are a many-splendored food, but what’s behind that crunchy chewy bread? Get the lowdown before you chow down and impress your friends with your newfound knowledge. 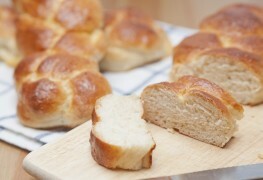 Brioche is characterized by its puffy dough and buttery taste. It can take the shape of a cake, roll or loaf, and has a soft crumb and a beautiful golden exterior. But there's even more to know about this delicious bread. 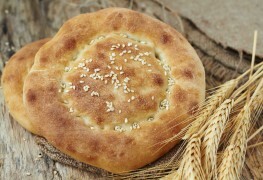 Unleavened bread comes in many forms. Learn how to spot the differences between leavened and unleavened bread, as well as 3 tasty options for eating it. 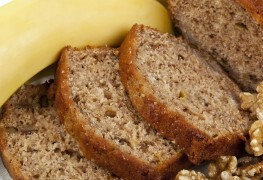 Try these two easy quick bread recipes; perfect for enjoying at home or giving as gifts. 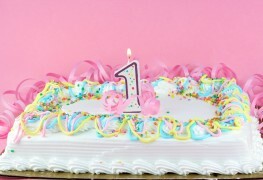 Who says vanilla and chocolate are the only cake flavours you can choose? The vibrant flavour profiles in these cakes make them the perfect addition to a party for any age group. A layer of tangy sweet Swiss chard, enhanced with balsamic vinegar and golden raisins, transforms an average bean-and-pasta dish into a meal your family will ask for again and again. 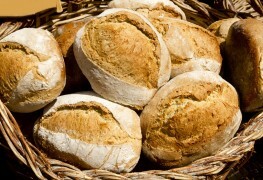 Many tender breads get their pleasing texture from puréed vegetables. Here, butternut squash lends a soft texture and beautiful sunny colour to the bread. 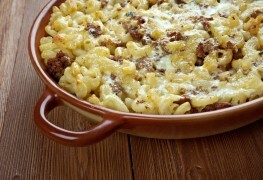 Try pairing it with a hearty beef or pork stew. Coffee-flavoured desserts are all the rage. 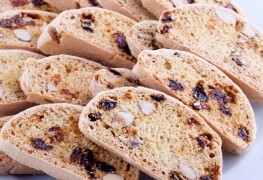 Making biscotti can seem like a daunting task but it doesn't have to be with this must-try recipe. Go nuts with these two nutty recipes, one with peanut butter and the other with coconut. 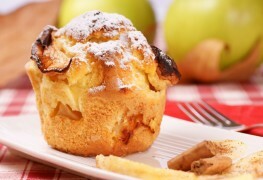 Muffins are perfect served at breakfast, brunch or with afternoon coffee or tea. 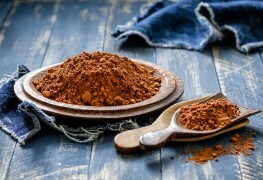 Try these two recipes. 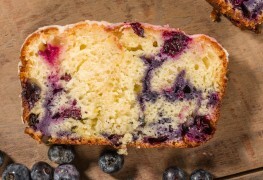 This moist and tender cake bursts with juicy berries. 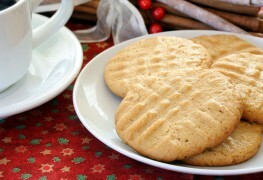 Brown sugar, cinnamon and lemon make it melt-in-your-mouth delicious. You can never go wrong with the combination of blueberries and citrus! Sometimes it just takes one ingredient to take a cake recipe to the next level. In these recipes, beets and walnut oil are the secret weapons to help make them unforgettable. 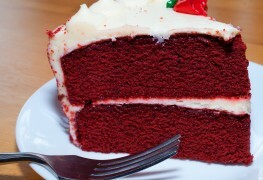 Looking to indulge your sweet tooth without blowing your diet or increasing your blood pressure? Try these chocolate-nut cookies containing less than half a gram of fat apiece! 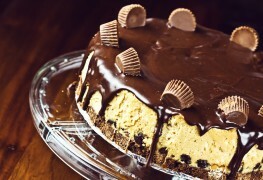 Try this sheet cake. It's a fresh, delectable cake for half the price of what's found in the store, and when baked at home from scratch, has much more flavour and texture than any cake mix bought pre-packaged.